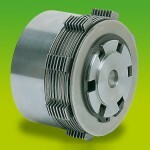 MWM Freni e Frizioni (brake & clutch) is located in Milan, Italy. 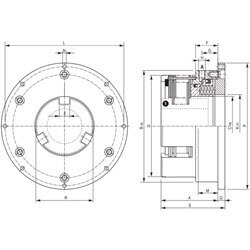 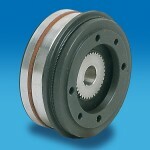 MWM produces an extensive line of brakes, friction clutches, toothed clutches, torque limiting devices with operation via electromagnetic, pneumatic, hydraulic and mechanical (hand operated) control. 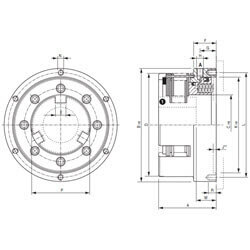 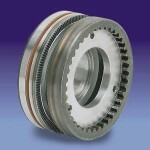 MWM’s products are the results of experienced research and advanced production technics. 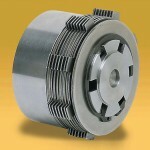 MWM manufactures an extensive line of caliper brakes in addition to the brakes below. 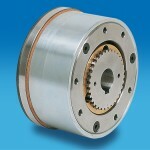 Braking force via manual (hand), pneumatic or hydraulic as well as spring applied. 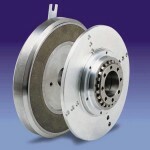 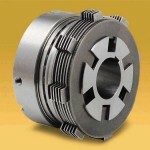 MWM manufactures an extensive line of caliper brakes in addition to the above. 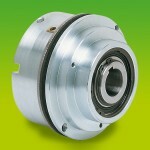 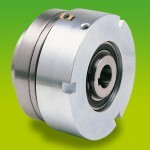 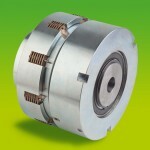 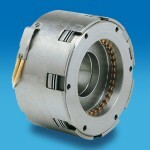 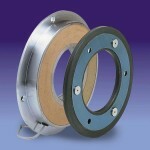 Braking force via manual (hand), pneumatic or hydraulic as well as spring applied (failsafe) variants are available. 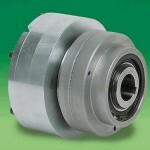 With more than 100 styles and numerous sizes (torques) available within each style, MWM has a caliper brake to fit your requirements.